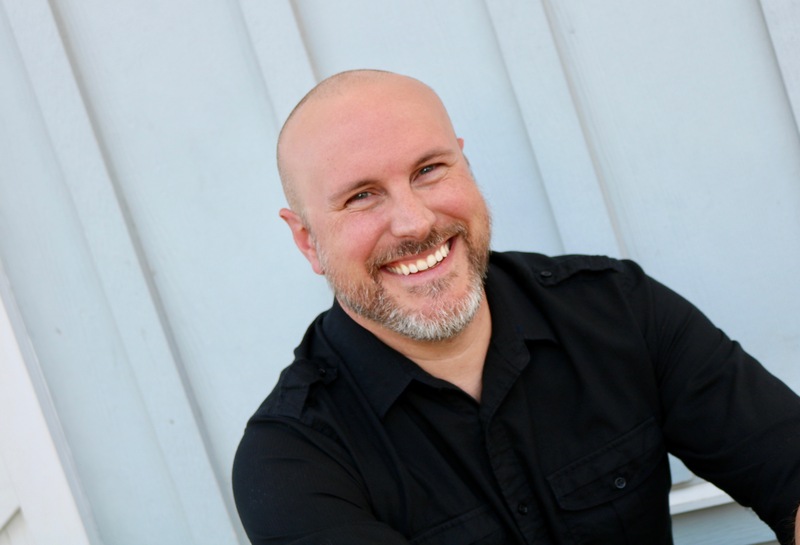 Sean Easley will discuss building a world with words that will transport and engage readers. 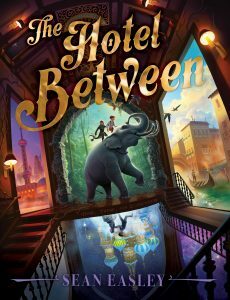 Sean Easley is the author of the upcoming middle grade book series THE HOTEL BETWEEN, coming fall 2018 from Simon & Schuster BFYR. The second book in the series, THE KEY OF LOST THINGS, will follow in 2019. Sean was born and raised in North Texas, but he’s never owned a pair of cowboy boots or a ten-gallon hat. He can definitely tell you where to find those things, though. He started writing in third grade because he was looking for adventure. He worked with kids and teens for well over a decade, listening to their stories, and somehow ended up with a Masters degree in education along the way. Today he writes books full-time in his little office in Texas, where he lives with his wife and son. There may or may not be two dogs and a cat involved. When he’s not writing world-spanning adventure stories, Sean can be found checking out grand, fictitious worlds in books, TV, and video games. He gets bored with only one world to live in, and he’s glad that so many others have shared theirs with him so he can stop falling out of his chair from boredom. 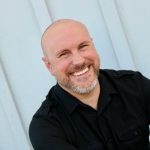 Visit him at seaneasley.com and on Twitter and Instagram @AuthorEasley. After the event, there will be an opportunity for an open critique among members. Please bring a manuscript if you’re interested.